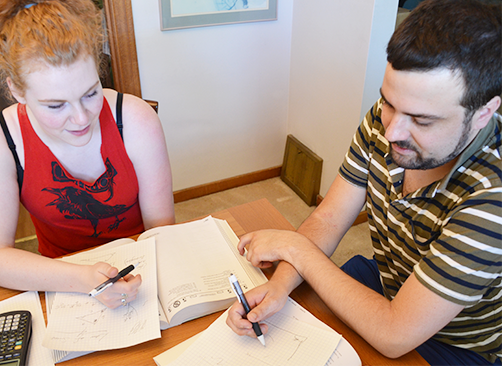 Our team of tutors gives lessons in math, reading and writing, and more. But what we’re really teaching our students is how to deal with school: finding out what teachers really want, discovering the discipline to study before a big test, and getting the most out of every lecture and paper. 206 Tutoring specializes in helping students learn how to learn. When students learn how to learn, they learn not just one subject, but all of them. They become their own teachers, able to judge a context or situation for themselves. They develop their own senses of style and methods for accomplishing their objectives. They free up time and energy to devote to the things that interest them—which are also easier to master when they’ve learned how to learn. Every student deserves to understand math. 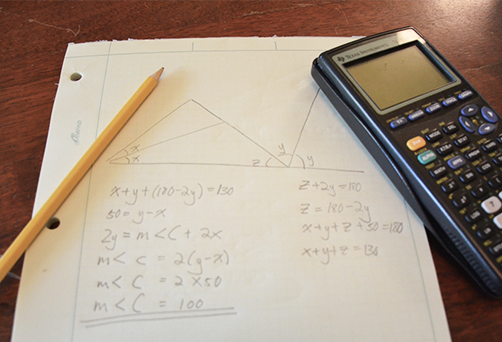 Math shouldn’t be a cause for anxiety and frustration, but confidence and discovery. Every math class could be aced by a majority of students. Yet math is the subject taught worst in school. New teaching methods force students to adopt methods that don’t fit their style. Often, explanations confuse instead of clarifying. 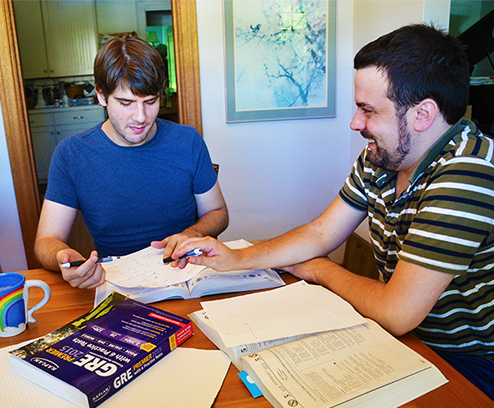 Our tutors have experience teaching everything from basic addition to calculus, ages 5 to 45. Several of us were mathletes in middle school, and were two to three years ahead in math in high school. We earned 4’s and 5’s on the Calculus AB, Calculus BC, and Statistics AP tests. Our SAT math scores range from 750 to 800. Mastery of reading and writing is more critical than ever before. 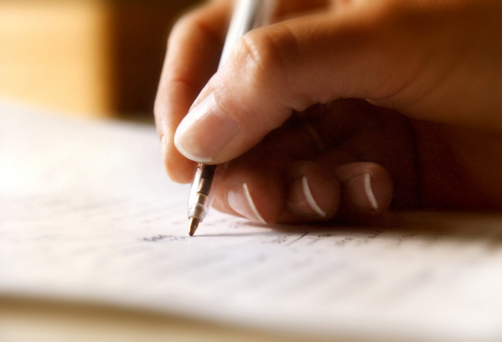 College admissions are increasingly competitive and subjective, based on the essay. Jobs are hard to find and harder to get—and your success hinges on résumés, interviews, and communication skills. Academic papers are stressful and difficult. 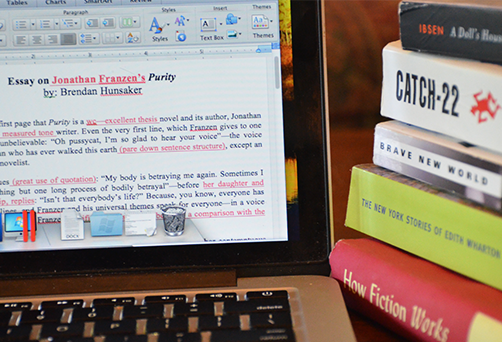 Writing and reading well are marketable skills. Whatever your need, 206 Tutoring can help you express yourself. We apply our personalized teaching methods to help students overcome writer’s block, in difficult genres from term papers to college essays, ages 8 and above. On the SAT, Chris scored a 800 in Reading and a 770 in Writing, and has written for, and been paid by, several different websites on topics ranging from modern TV to old literature and card games. He has edited innumerable college essays, bringing out the best in each student through specific examples of resonant experiences. The rest of our instructors are held to the same extremely high standard. The Seattle area has long been a nexus for immigration. Especially over the last few years, men and women from around the world have been flocking to the Pacific Northwest to seek opportunity. What better way to distinguish yourself or your children than with exceptional English skills? 206 Tutoring’s team of instructors will help anyone, from any background, of any age and ability level, polish their English—to the point where you’ll be competitive in job interviews, comfortable in social situations, and integrated seamlessly in Seattle society. Our current roster of students includes a middle-school Chinese immigrant, a Russian software engineer, a French-Canadian gentleman on a work visa, and several high school students of varying experience. We teach all ages from 5 to 85: it’s never too early—or too late—to polish your English. 206 Tutoring retains an extensive list of tutors who specialize in history, economics, chemistry, biology, physics, world languages, and any and all other high-school subjects. These instructors bring the same level of engagement and expertise to their subjects that the rest of 206 Tutoring does to music lessons, test preparation, and college admissions. If you have a question regarding a subject not listed here, please don’t hesitate to use the form to get in touch with us, and we’ll find a great match for you or your student.